Retailers, Partners, Affliates, and more! Due to the outstanding value of our products, we do not offer returns. 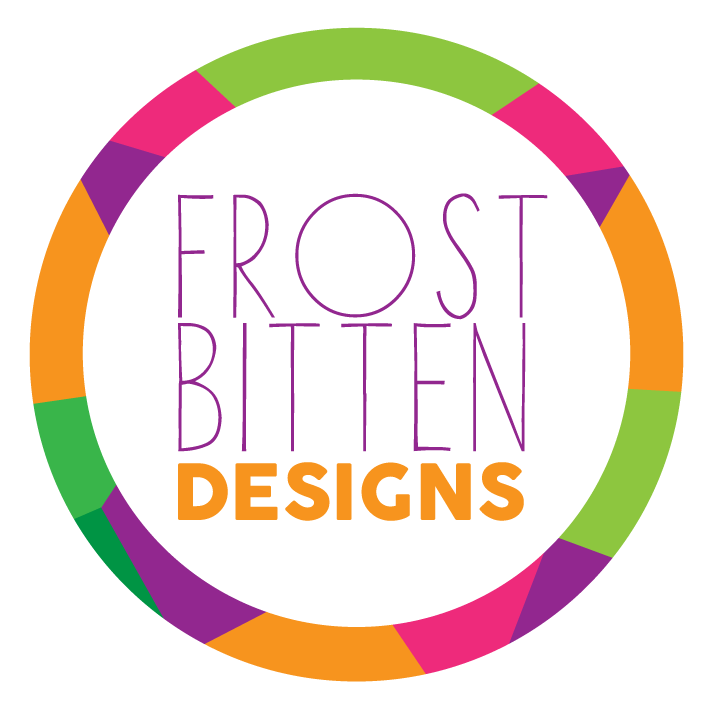 If in the rare occasion you are unsatisfied with our service or products, please contact at FrostBittenDesigns@hotmail.com and we will most definitely work to resolve any concern!